I’m a Northeastern girl through and through. I was born in Manhattan, raised on Long Island, and lived in Queens post-undergrad; I went to college and grad school in Rhode Island; the majority of my friends and family are spread between Boston, Providence, and New York City. The furthest south I’ve been in the U.S is South Carolina. 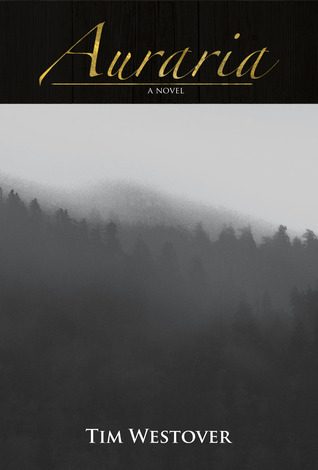 So it was with slight trepidation that I approached Tim Westover’s Auraria, a novel centered on a small Southern gold mining town and steeped in rural Georgian history, culture, and myth. With very little background knowledge of the area, I was still able to understand and connect with Westover’s cast of mysterious, quirky, and downright magical characters. Those characters were one of Auraria‘s biggest strengths. The residents of the town range from a piano-playing ghost to a Great and Invincible Tortoise to fish spirits to the assorted humans who happen to be just as odd as the non-humans. Out of our large cast, I liked Princess Tralyhta and Abigail the best. Both were presented as strong, fearless, and competent, and both were able to take Holtzclaw under their protection from some of the more dangerous elements of the town. The Princess managed to be mysterious, childlike, and threatening by turns, and I enjoyed her random interactions with Holtzclaw, as well as her explanation of how gold forms and why Auraria needs to be rid of it. Abigail, a tough young lady who sees visions of gold, was just excellent, and I would have gladly read an entire novel from her perspective. These unusual small-town folks helped to give Auraria the charming, dusty feel of a sepia-toned photograph–the story of a time that has come and gone. For me, the weak link was actually our main character, Holtzclaw. As an outsider to Auraria, sent on behalf of his employer Shadburn to buy up property, Holtzclaw is a logical choice to serve as our point-of-view character; we can meet the rest of the cast through his eyes. It’s one of the oldest tricks in the book, and for good reason (hello, Great Gatsby!). However: Holtzclaw is presented as competent from the start–there is no real arc for him to go from surprised and frightened of the living local legends to deftly negotiating with them. Even when he fails in some of his early business deals, it’s not because he is freaked out by the ghost or the moon maiden or whoever–it’s just because his arguments fail to sway them. He is rarely surprised or impressed by any of the bizarre sights he is confronted with, which was honestly difficult to believe. Despite following him around for most of the novel, he remained a cipher to me (albeit a cipher who liked squirrel brains and a good claret). A creature stalks the shadows of New Amsterdam. Known as the witika, it is a deranged beast that consumes the flesh of its fellow man. 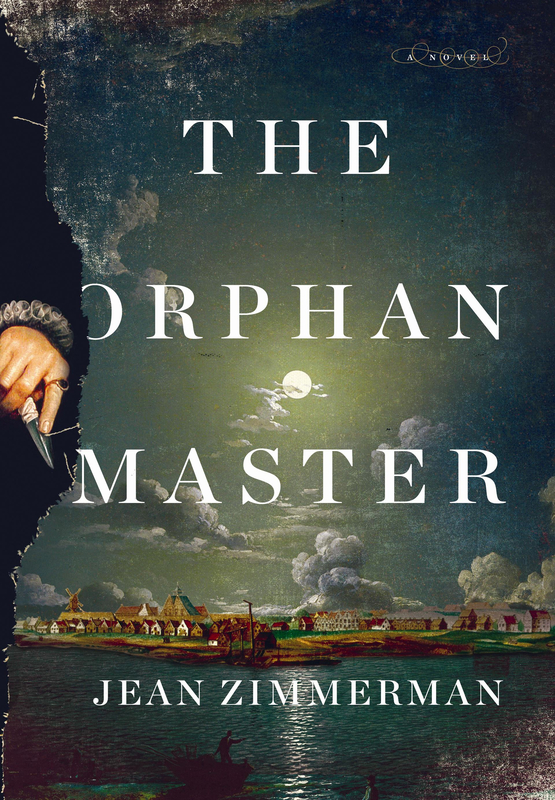 In Jean Zimmerman’s The Orphanmaster, the witika has been blamed for a recent string of orphan kidnappings and killings. Dutch merchant Blandine von Couvering, who is an orphan herself, has her doubts, and sets out to solve the mystery with the help of British spy Edward Drummond, her servant/companion Antony, and Kitane, a Lenape trapper. Though it had its faults, The Orphanmaster was well-written and provided an engaging lens through which to learn about some interesting history. The central mystery was gripping, though most readers will probably figure out who/what the witika is fairly early on. (Though it took me until the final author’s note to realize that the witika is the same legendary creature as the wendigo!) In part, this is because Zimmerman employs several point-of-view characters, including some who are thought to be the culprits behind the orphan kidnappings. Being able to solve the mystery didn’t necessarily lessen the novel’s tension, especially due to a revival of the creepiness during the third-act. Seasoned readers of mysteries may not be entirely impressed by the weak red herrings, but I thought Zimmerman’s writing and setting were enough to give this thriller a fresh gloss. The B plot, about Drummond hunting down the judges who signed the death warrant for the formerly-exiled English King Charles the I, is interesting, but because Drummond isn’t actually an assassin himself, I was much more intrigued by the witika, and it’s really the mystery that drives the plot. One of this novel’s greatest strengths is the commitment to historical detail. Zimmerman lovingly illustrates New Amsterdam for us, from its dirty cobbled alleyways to the food served at its pubs. 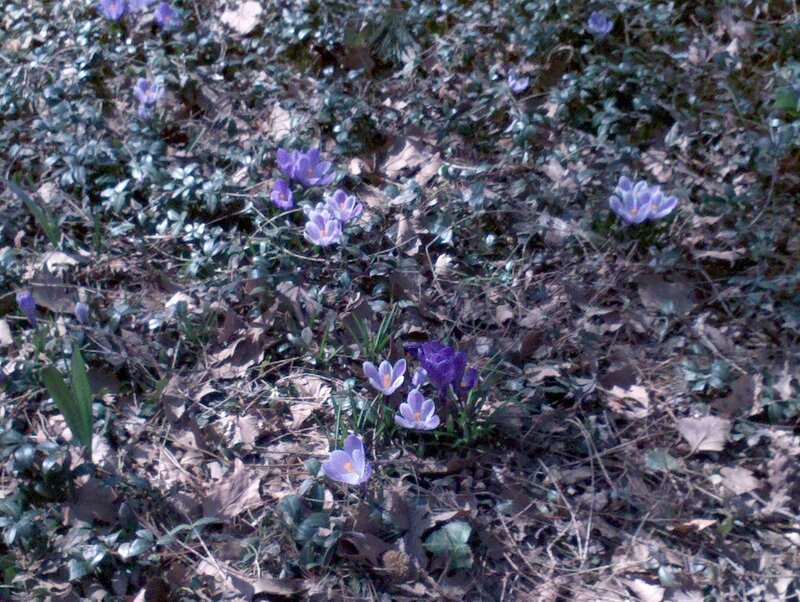 The setting pulses with energy, with sights and smells, with the clink of wampum, with the rolling tides. It was not surprising to me at all to discover that Zimmerman is a historian who has previously published nonfiction. Her world-building was really exceptional. It’s also fascinating to be able to compare the New York City of today with its beginnings during this period of time. Similarly, I thought she did excellent work conveying the wildness of the New World, and how perilous the settlement’s position was, threatened by American Indians, the English, and the raw power of nature itself, simultaneously threatening and bewitching. The unbroken wilderness that lined the shore appeared able to absorb any perception Drummond might have of it and survive unchanged, intact, immune. 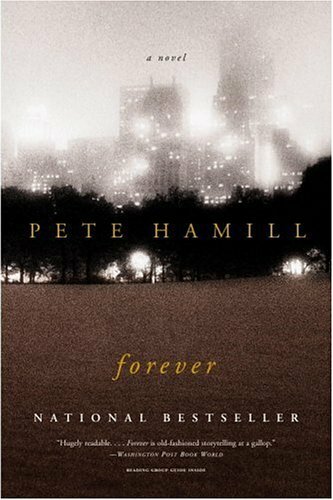 How to review a book like Forever, by Pete Hamill, which spans two countries and over 200 YEARS of history? Okay, so: This guy grows up in Ireland in the 1730s. Some bad stuff happens, and then he makes his way over to America, specifically New York, for vengeance. He becomes friends with a bunch of people, including some slaves. He eventually receives a magical gift: as long as he never leaves the island of Manhattan, he will live forever. So he keeps living and living and seeing the city change and it’s all very historical but in a cool way. Anyway, Cormac doesn’t just passively watch history, he interacts with it. He fights for General Washington, becomes a friend of Boss Tweed, even meets some jazz greats. By the time he hits year 150, though, you’d think he’d be bored and jaded, or just driven completely insane. But Cormac finds ways to keep his mind and body occupied, ranging from helping to build the underground subway system, to painting, to learning to play piano, to becoming a reporter for a slew of different newspapers, to having relationships with women of varying seriousness. 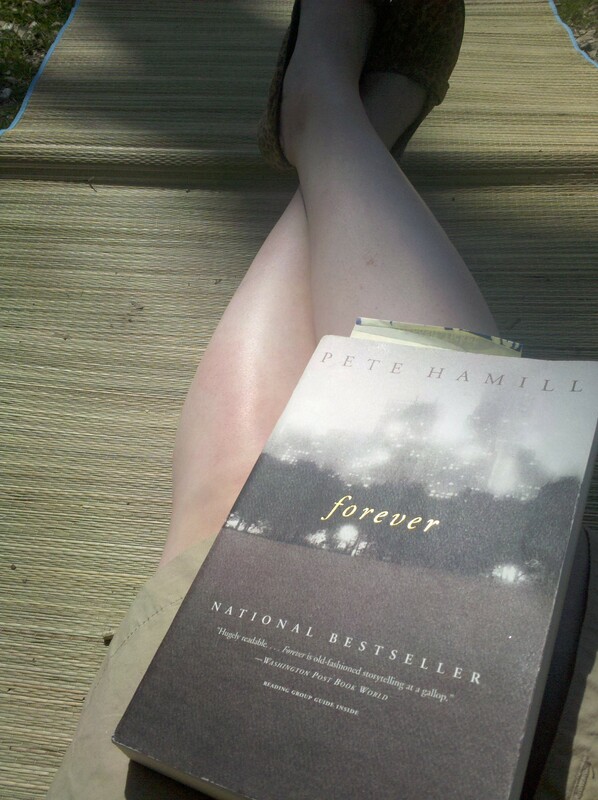 Now, for my minor complaint: For me, the Ireland part of the book was just an absolute slog to get through. I don’t know why. Hamill is a great writer, and some bits were genuinely interesting, like Cormac’s summers spent with the old, true Irish in the mountains. And the Ireland years set the stage for a lot of supremely important events that take place later. The problem may have been with me, honestly: I knew there was awesome New York City goodness just lying beyond these pages, and I wanted it NOW! And if I’m honest with myself, I was kind of disappointed with the ending. But I understand why Hamill did what he did. Really, though, I just wanted more. More early New York history! More run-ins with famous historical figures! The best, most exciting parts of the book for me was the huge swath of the middle section where Cormac is living (and living…and living) in New York and watching it change decade by decade. But then, curses! Hamill jumps from 1878 to 2000 with only a peep about the years in between! I love current New York City, obviously, but Hamill has such a skill for turning early New York into a tangible place that I was kind of sad we made such a large jump to the present. And I have to address this…(highlight because of spoilers…) I really went back and forth over the inclusion of 9/11. On the one hand, it was probably one of the better treatments of it that I’ve read. On the other, it felt a bit jammed in there, though I knew it was coming as soon as Delfina said where she worked.I guess I have to ruminate on it some more. Okay, spoiler over. This fulfills the New York Challenge. 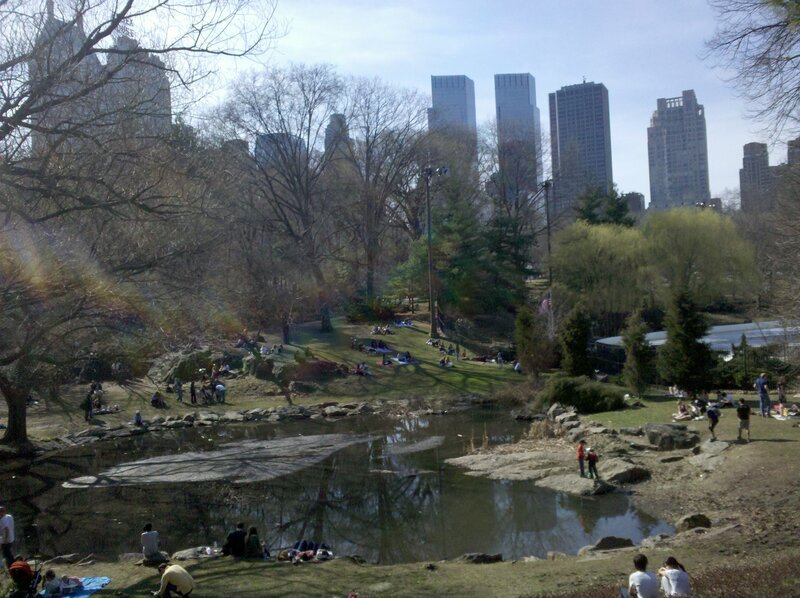 Bookwanderer Tagline: See New York as you’ve never seen it before! Second Opinions: Has anyone else reviewed Forever? Drop me a link and I’ll add it here. 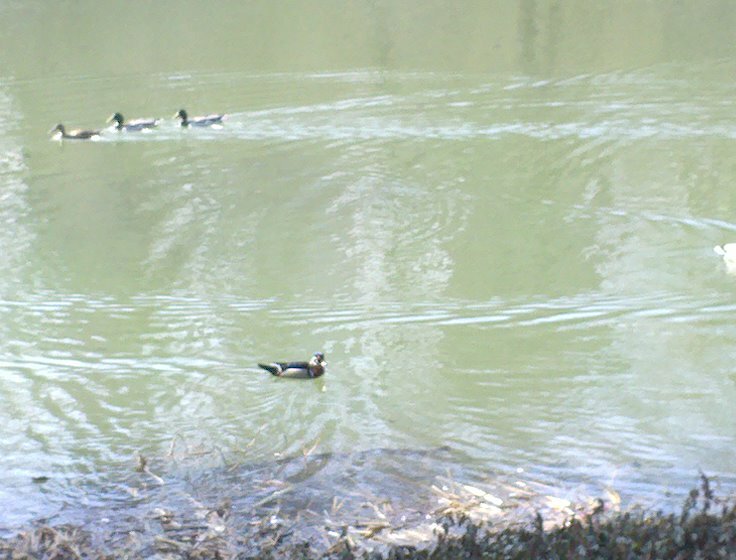 May only be exciting to me...but this wood duck was hanging out with mallards in the pond! 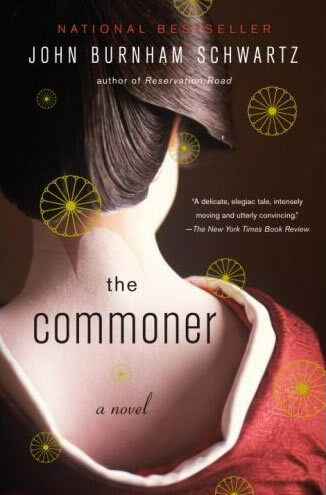 I’ve always found Japan’s history and culture extremely interesting, so when I stumbled across The Commoner, the tale of an ordinary girl becoming Empress of Japan by John Burnham Schwartz, I was immediately set on reading it. I’m glad I did–I enjoyed it, though that doesn’t mean I didn’t have some issues with it. Based on the real Empress of Japan, Michiko, the novel details the life of the first commoner to marry into the Japanese imperial family. In the fictionalized version presented, her name is Haruko Tsuneyasu, and she takes us through her life growing up in post-WWII Japan, becoming a young woman, and eventually marrying the Crown Prince of Japan, against the advice of her father. Learning about the secretive, tradition-bound world of the Japanese royal family was really intriguing. Haruko is the perfect narrator, as she too is learning about these rules for the first time. It was easy to see how stifling the court rituals were, and therefore not surprising to see Haruko begin to wither away. Until relatively recently in Japan, the Emperor and his family were worshiped as descendants of the gods. On the surface, that sounds great–you’ve got servants at your beck and call, live in the royal palace, don’t have to work, etc, etc. But where The Commoner really shines is showing how being perceived as gods is actually an awful burden. Besides coping with the endless rules (always enter the room behind the Prince, never speak before he does), Haruko is nearly robbed of her humanity. Becoming the Crown Princess changes her relationship with her parents, introducing stiff formality and distance between them all. Haruko is barely allowed to see her son–nurses feed and change him, and only hand him off during prearranged visits. She has no real friends in the palace, no one she can trust or talk to. It’s heart-breaking to read. One thing I would have liked more of were the “middle years” of Haruko’s life; the book covers her early life as Crown Princess very well, and her later years as Empress, but completely cuts out her life from her late 20s to late 40s. I may have just read it too quickly, but despite the lingering treatment Schwartz uses on Haruko’s post-college and early Princess years, the book felt very short. (And to some, the ending might seem straight-up wish fulfillment, but I didn’t care–I was cheering for Haruko and Keiko to pull it off the entire time.) I also felt that the book was a little weaker in the second half, once the excitement and then dread of Haruko’s marriage wore off, but it did still keep me reading. It’s overall an interesting, worthwhile read, especially for those who are interested in getting a glimpse behind the scenes of Japan’s royal family–and learning about the women who suffered under, and eventually changed, the system. Bookwanderer Tagline: A sad but ultimately hopeful look at the world of the Chrysanthemum Throne.